Many people ask this question because they have already been looking at properties on the market that they may be interested in and how much they can afford to spend on their next home depends on how much they can expect to get from the sale of their current home. This isn’t just the number of bedrooms you have, the size of the section and the suburb it is located in. If you place your property on the market today it will be competing against the other homes in the area already for sale. At first glance potential buyers will narrow down the homes they will investigate further by the basic criteria they have which may be number of bedrooms and proximity to suburbs they think they would be happy to live in, but then the analysis becomes more detailed. Even before they have visited any property they will be comparing your home with the other homes on their short list for a variety of criteria such as section size, living spaces, indoor/outdoor flow, pool, internal garaging, proximity to schools, shops, public transport or views. If your property is still on their short list, then they will schedule to visit an Open Home or contact your Sales Consultant directly. This is a crucial stage of the process. By the time your potential purchaser walks through your door you can assume that your home has met many of the basic criteria. The question now is….how does it compare with similar properties in the area that are or have recently been on the market. See our blog ‘How to Maximise Your Home’s Value When Selling’. There are 3 types of market and the sale price your property can achieve can differ depending on the market conditions when it is sold. If there are a lot of buyers wanting to purchase property and the amount of property or ‘stock’ available is limited then it is a ‘Seller’s Market’. Someone selling their home is likely to have multiple buyers showing interest and hopefully competing for the right to buy it. Buyers often feel a sense of urgency in this market and will often act quickly when they find a suitable property to ‘get in’ before someone else does. In this market house prices tend to rise. When the number of buyers in the current market compares with an equal number of properties for sale then the market is considered to be balanced. Prices don’t tend to rise or fall markedly in this period. As well presented as your home may be in the best part of the neighbourhood it is ‘very hard to sell a secret’. From first placing your property in the hands of an experienced real estate sales consultant to settlement day you have to be confident that they are on their game and this can start with them assisting you to establish a fair market value by providing you with a Comparative Market Analysis (CMA). A CMA will compare your home with other homes that have sold in the area. Using these results you can objectively estimate a current market value. Often the other homes will be different. Your home may only have a single garage and the other may have a double garage or yours may have 3 bedrooms and a study but the other only 3 bedrooms. 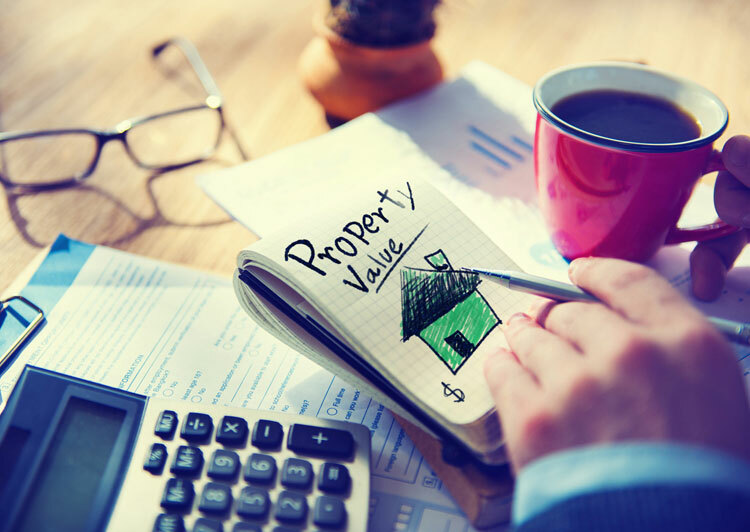 Your experienced real estate consultant will be able to advise you on how those differences will affect the value buyers are likely to see in your home. If you’re thinking about selling get a free, no obligation market appraisal from Wanly today.